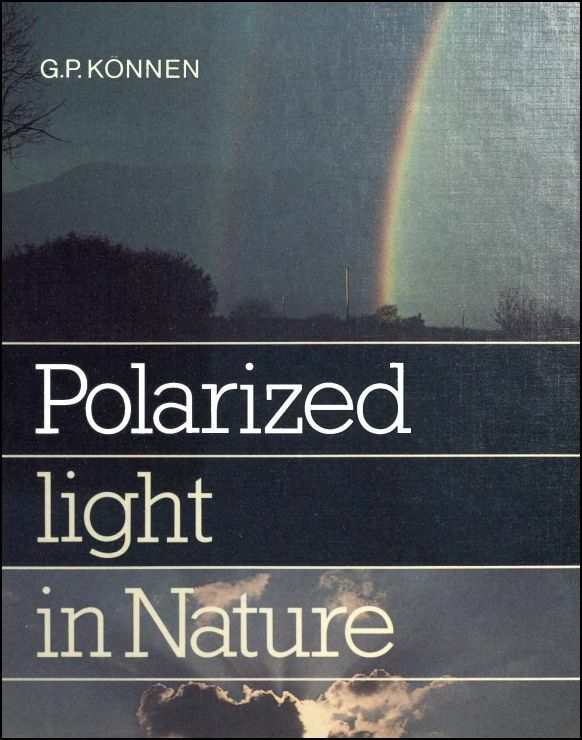 My book “Polarized Light in Nature” is now online available. The pdf can be downloaded from my site, www.guntherkonnen.com. Go to English/Articles and scroll down to the year of publication (1985). The size of the download is 24 Mb. The Dutch version (1980) can also been downloaded from the site (18 Mb). but these addresses may change in case my site migrates to another server. Posted on October 13, 2011, in books and articles, polarization, theory and tagged book, polarized. Bookmark the permalink. Leave a comment.